For this special day on Saturday, July 6, participating visitors will receive $2 off admission to both attractions for indoor and outdoor activities. 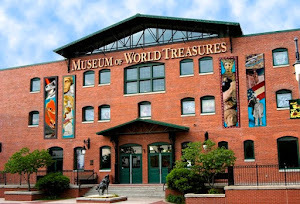 At Museum of World Treasures, guests will be given a tour of the Fossil Gallery and the new Form & Function exhibit to learn about what the world was like after the dinosaurs. Families will have a chance to compare the size of a dino to modern life, dig for fossils and meet MOWT Paleontologist Steven King. 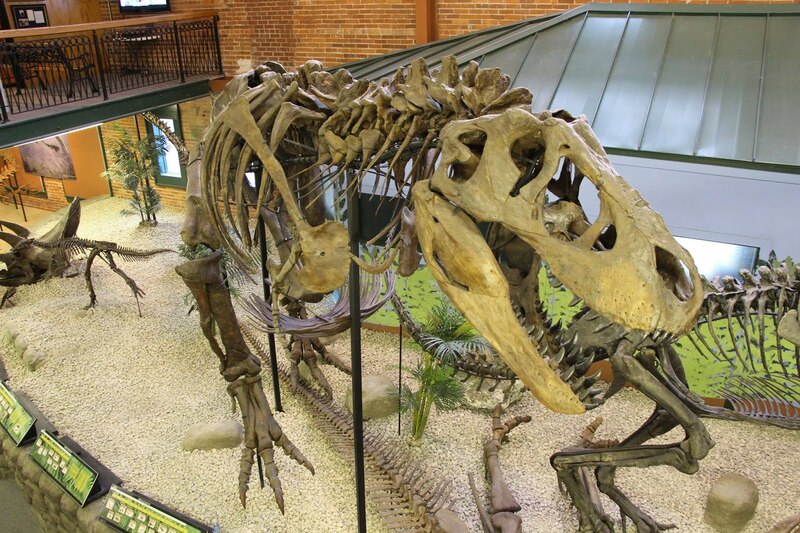 Head over to Exploration Place and guests can view the traveling Dinosaurs Unearthed exhibit. Here viewers can see dinosaurs come to life as the robots move for animation. Visitors will also have the chance to participate in “Good to Grow,” a national effort to get kids to play outside. For more information about this event contact the Museum of World Treasures at 316.263.1311 or visit our website, www.worldtreasures.org.